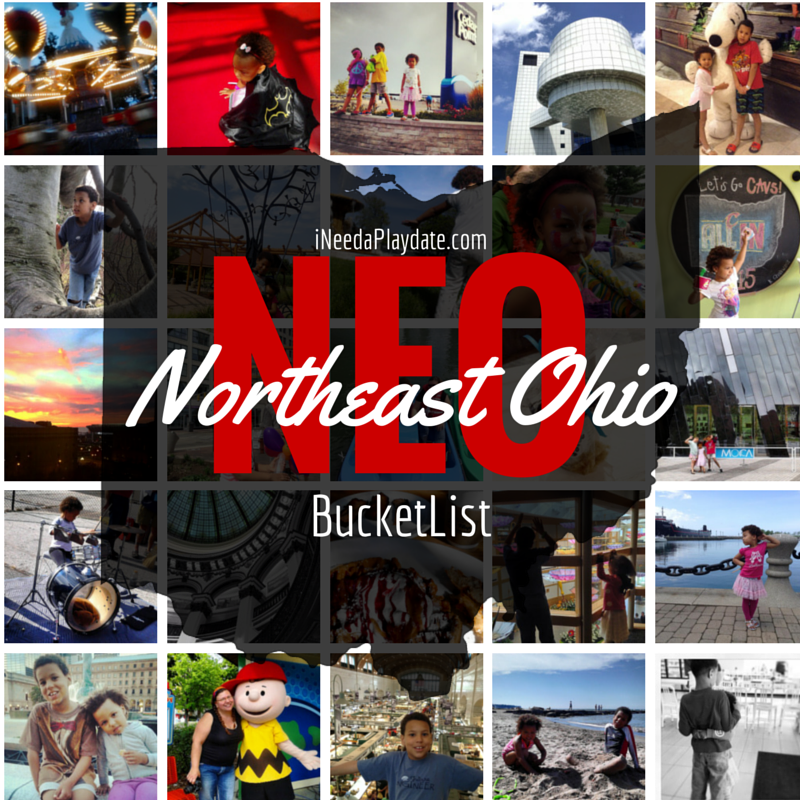 If you entered the sweepstakes for Wash Club Cleveland - check your email! If you didn't win but want to try it enter code 'marylakewood' for 25% off your first time! 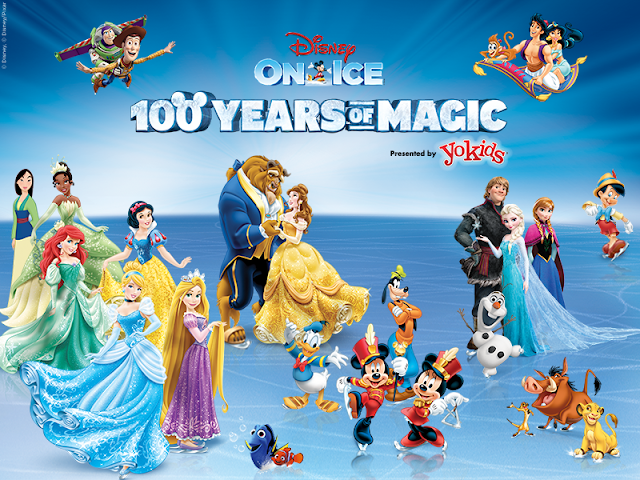 Check out the new sweepstakes to win tickets for opening night of Disney on Ice - 100 years of magic! Won't that be the best way to welcome the New Year! New Sweepstakes - Win 4 tickets to opening night at The Q, January 8 at 7 PM!